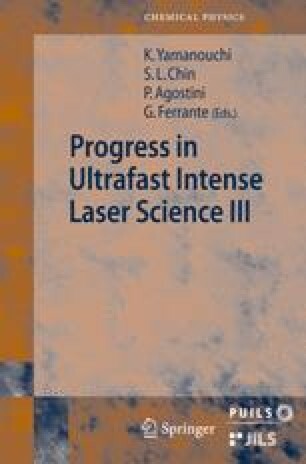 Powerful femtosecond laser pulses propagate in an apparent form of filamentation in all transparent optical media. This universal nonlinear phenomenon is currently an interesting topic of research at the forefront of applied physics and attracts more and more people to enter this field. This paper attempts to clarify some of the fundamental physics behind filamentation. The basic concepts include the slice-by-slice self-focusing, intensity clamping, white light laser generation and background energy reservoir as well as multiple filamentation competition. Some important potential applications are also discussed.